LINTHICUM, Md. – Nov. 4, 2014 – Northrop Grumman Corporation (NYSE:NOC) has successfully completed initial testing of a new nonvolatile memory semiconductor device that could be of significant benefit to the oil exploration field and other industries that require semiconductor devices capable of operating for long periods at high temperatures. 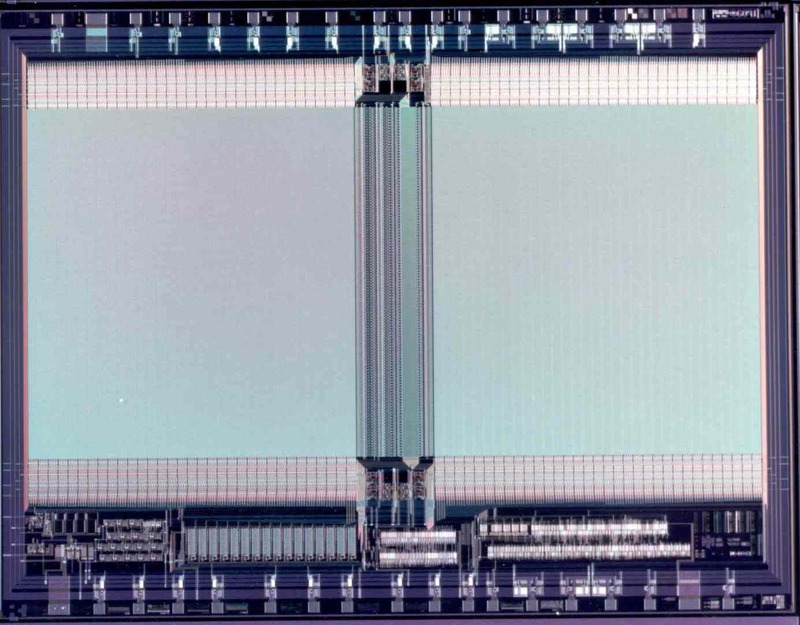 The company's new semiconductor device uses 256 kB of electrically erasable programmable read-only memory (EEPROM) and is capable of operating at 225 C (437 F). 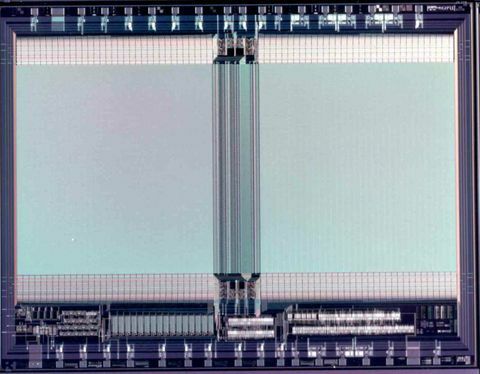 The device is a 32K x 8 bit CMOS (complementary metal oxide semiconductor) EEPROM, based on Northrop Grumman's existing W28C256 semiconductor design. Results indicate that memory retention at 225 C will last for more than five years, which is well beyond the current state of the art for nonvolatile memory chips. The device was manufactured at Northrop Grumman's Advanced Technology Laboratories and was designed in cooperation with Sandia National Laboratories in Albuquerque, New Mexico. Northrop Grumman is also offering free functional samples for potential customers to evaluate as the qualification process continues. "Northrop Grumman has long been a pioneer in the design and fabrication of advanced semiconductor devices," said Pat Antkowiak, vice president and general manager of Northrop Grumman's Advanced Concepts and Technologies Division. "The five year memory retention of this EEPROM offers a true breakthrough in applications such as oil drilling that benefit from long memory retention at very high operating temperatures." Current nonvolatile memory devices in the oil exploration field require the memory to be reprogrammed every 1,000 hours. By extending this retention to five years at 225 C, Northrop Grumman has overcome the final hurdle to building high temperature subsystems for oil drilling applications. The new 256 kB EEPROM is expected to achieve final qualification by July 2015 to operate at temperatures up to 250 C (482 F). Other industries that require semiconductor devices to operate for long periods at high temperatures could also benefit.